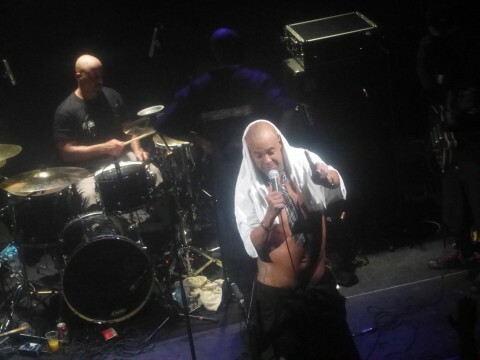 Description: Plus d'une heure de retard... mais un bonheur ce concert ! Une T U E R I E pûre et simple ! Bravo les FISH ! Bravo le public ! 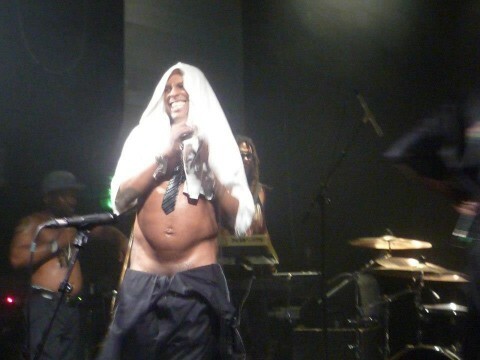 My first ever FISHBONE gig, while I've been listening to the band for ages. 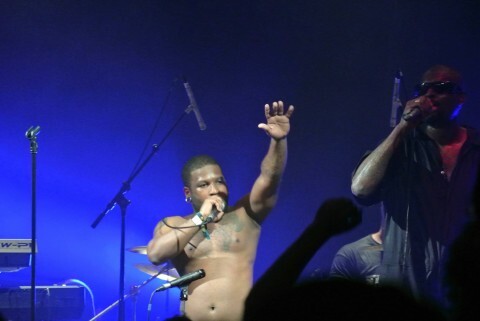 One of the best concerts of all types I've ever attended ! 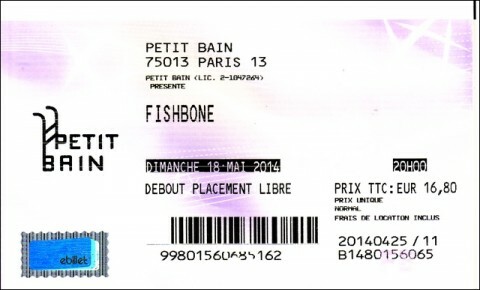 Fishbone is not scheduled to play Le Petit Bain anytime soon.